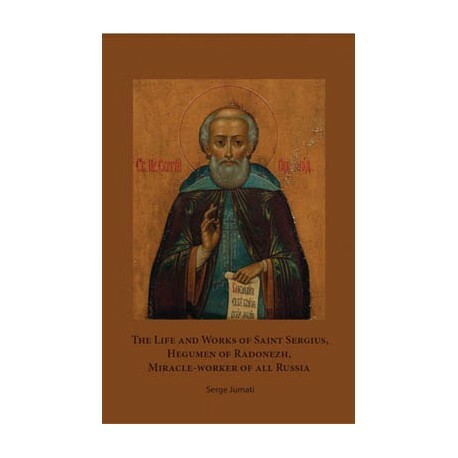 This work is mainly the narration taken from two books: the first – “The Life and Works of our Holy God-bearing father Sergius, Hegumen of Radonezh, Miracle-worker of all Russia by priest-monk Nikon (Rozhdestvensky), the second – “Saint Sergius of Radonezh and the Trinity Lavra founded by him” by the academician E. Golubinsky (1909). “You came closer to God than any of the earthly ones”: such are the words of one of the prayers to Saint Sergius of Radonezh. Saint Sergius revived in Russia the ascetic monastic practices, established several monasteries and trained nearly a hundred monks – ascetics who in their turn founded many monasteries, which illuminated the East and the North of Russia. Saint Sergius was at the same time a wise adviser and inspirer of Russian dukes, assisting the formation of the Russian state under the rule of the Grand Duke Dimitri Donskoy of Moscow. Having received a special blessing from Saint Sergius, Grand Duke Dimitri Donskoy rose up bravely against the Tartar Khan Mamai and defeated him in the bloody Battle of Kulikov, initiating the liberation of Russia from the Tartar yoke. The first hagiography of Saint Sergius was written by his disciple Epiphanius the Wise, twenty-six years after the blissful passage of Radonezh’s ascetic. 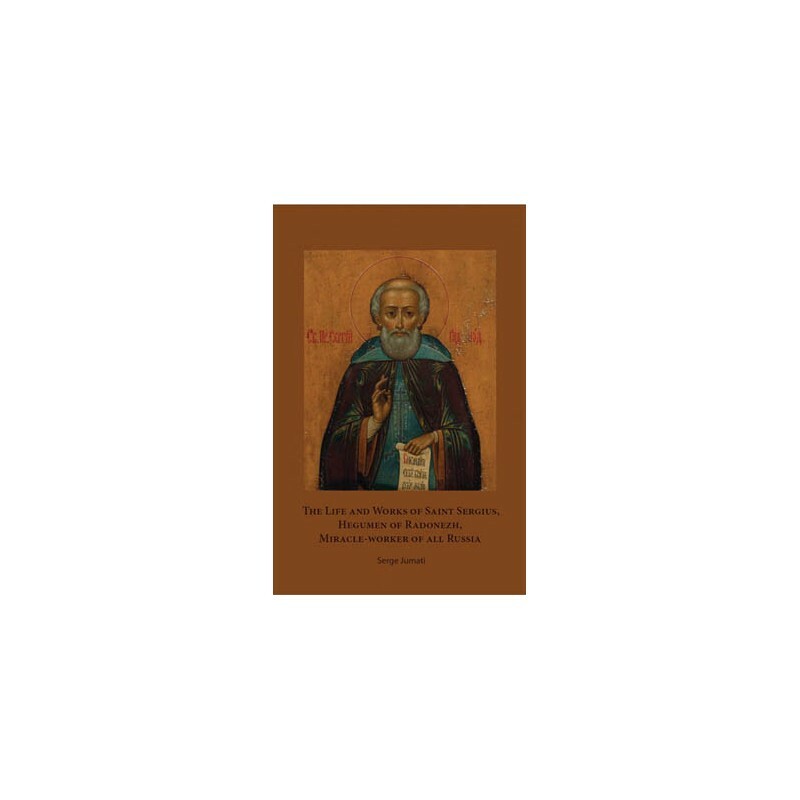 There are more than ten different hagiographies of the Saint at present. The hagiography written by Metropolitan Philaret of Moscow is considered to be the best one. However, it is very concise as it is intended for reading in church during the Services and it does not contain details that are precious to the awestruck admirer of the great God-pleaser.